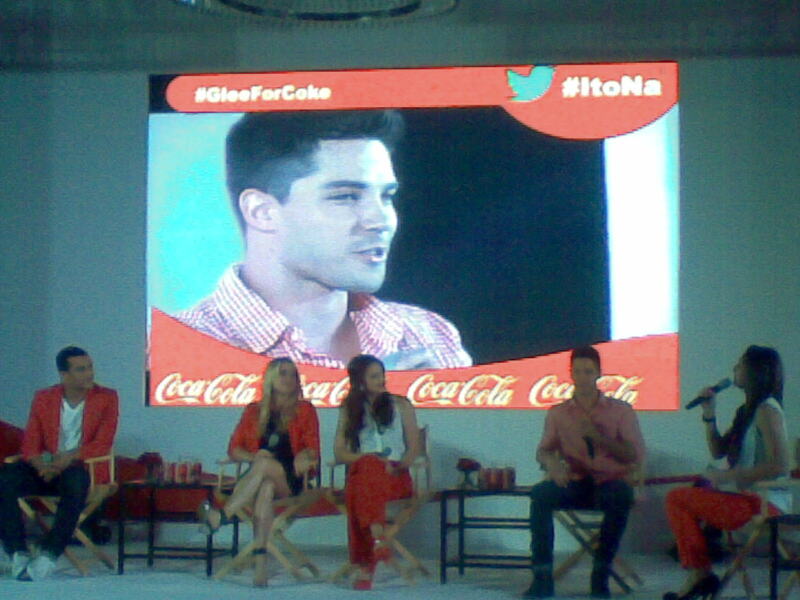 Through out this week hashtags #ItoNa and #GleeForCoke are trending in social media. Well, by the now you know that the new cast members of Glee Season 4 Becca Tobin, Dean Geyer, Melissa Benoist, and Jacob Artist will open the red Mystery Crates that popped out in Market! 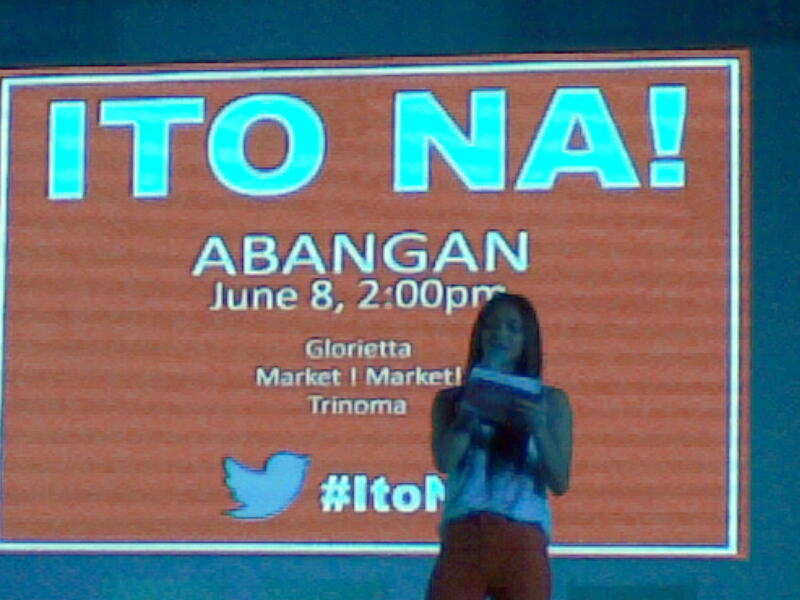 Market!, Glorietta and Trinoma through a larger-than-life simultaneous launch today at 2PM. These Mystery Crates will be unveiled to usher in the big reveal of the new Coca-Cola drinking experience. #GleeForCoke lets you get a Chance to Meet the glee cast and have a photoshoot with them when they go to the three Ayala Malls for the opening of the mystery crates. #ItoNa. 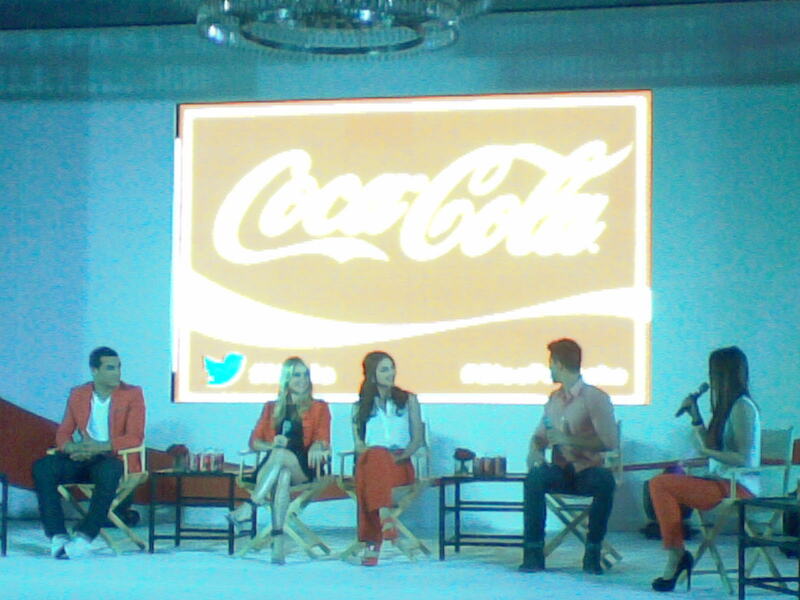 The four gleeks, together with Coca-cola Ambassadors Enchong Dee, Kathryn Bernardo, Joseph Marco and Julia Montes will all be there to celebrate the youthful vibe fit for the new product to be revealed by Coca-Cola! 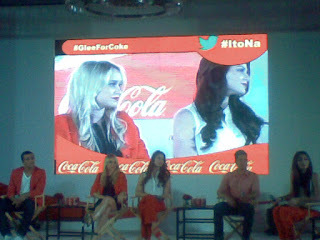 June 8th, 2pm marks an exciting event which no gleek or Coca-Cola fan should miss. Like facebook.com/CocaCola, facebook.com/PresidentForHappiness and @Coke_HappyPrez with hashtag #itona #GleeForCoke for the latest updates! Drop by Ayala Malls today and see what the buzz is all about. 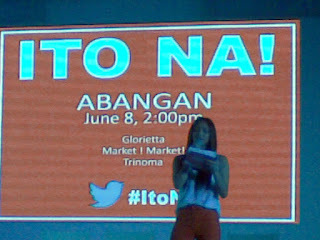 #Itona!